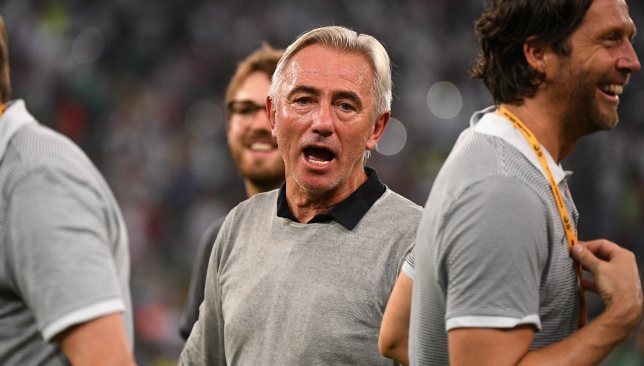 Former Borussia Dortmund, Netherlands and Saudi Arabia coach Bert van Marwijk would be interested in taking over the UAE. The Whites are on the lookout for a new boss after Alberto Zaccheroni’s contract expired in the wake of last month’s painful semi-final exit, on home soil, at Asian Cup 2019. 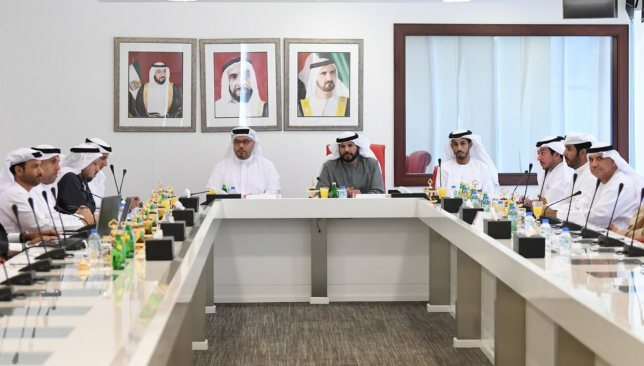 Much conjecture surrounds the current status of this search, with calls to change leadership at the UAE Football Association still resonating in Arabic media. Once this pandemonium halts, the experienced Van Marwijk could be interested in opening talks about potentially taking the post. 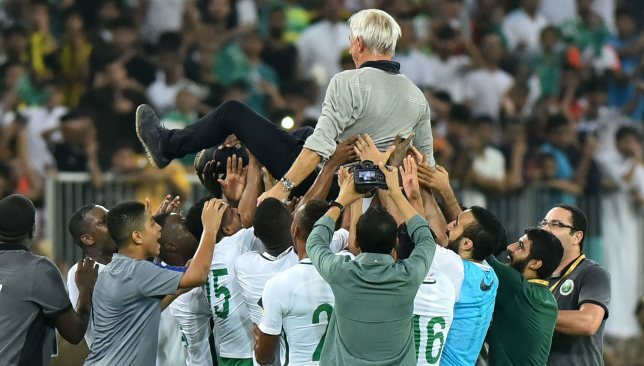 The 66-year-old gained widespread renown when he led his native Netherlands to defeat at World Cup 2010, before earning a sterling – if not spiky – reputation in the Middle East when departing the Green Falcons within days of ending their 12-year absence by making 2018’s edition. Van Marwijk then underwhelmed with a group-stage exit with Australia, but is not short of other options. Widespread reports in the Middle East have placed him as a leading contender to succeed Carlos Queiroz at Iran. The UAE are in no rush to make a permanent appointment. FIFA’s next international window opens in March, while the AFC’s second-round qualifiers for World Cup 2022 commence in September. If the current regime, led by embattled president Marwan bin Ghalita, survives until then, they must get the next appointment right. Argentina’s Edgardo Bauza failed to make World Cup 2018, while negative football stained a reign of Zaccheroni that does gain some credit because of progression to last year’s Gulf Cup showpiece and a last-four spot in the continental event. The Whites find themselves in a lull, at present. Their ‘Golden Generation’ has lost some of its sheen because of recent failures, plus serious injuries to 2015 AFC Player of the Year Ahmed Khalil – restricted to a ‘super-sub’ role last month – and 2016 AFC Player of the Year Omar Abdulrahman. The next man must return these talents to their best, plus bring through hot prospects such as Al Jazira defenders Khalifa Al Hammadi and Mohammed Al Attas. This is where Van Marwijk’s sterling work with the Saudis resonates. He took over an underperforming rabble in August 2015, transforming them back into one of Asia’s strongest sides. The ex-Feyenoord tactician was hailed a hero in the wake of September 2017’s decisive qualifying triumph against Japan, only for residual tensions with the Saudi Arabian Football Federation about a reluctance to spend time in the Kingdom to blow up. Van Marwijk was then appointed as head coach of the Socceroos in January 2018. His new nation, however, would finish bottom of Group C with only one point from three matches. Criticism about a failure to cure Australia’s problem up top followed. Other possible contenders for the UAE position include Morocco’s Herve Renard. The stylish Frenchman was, sporadically, present at the Asian Cup as an observer, though is likely to take serious convincing to abandon the Atlas Lions during an Africa Cup of Nations year. Ex-Al Ain boss Zlatko Dalic was, optimistically, linked with succeeding Zaccheroni mid-tournament last month. He would be a dream appointment for the UAE, but will be even more tricky to prise away from Croatia after leading his country to defeat at World Cup 2018’s decider. From the wreckage of the UAE’s Asian Cup campaign, a new direction must be sought in the coming weeks. Chief among this will be selecting the coach to replace Alberto Zaccheroni after a run to the semi-finals that still left a sense of dissatisfaction. 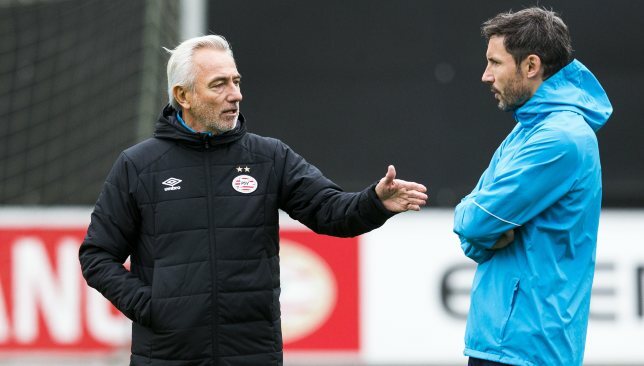 If Van Marwijk has another World Cup cycle within him, he’d be the ideal candidate. Saudi Arabia were transformed under him, ending a 12-year exile from the global event. But his spiky character saw him leave before the competition, where he underwhelmed with Australia. Iran also want the World Cup 2010 finalist with the Netherlands, showing his qualities. Renard is a master of the international arena. 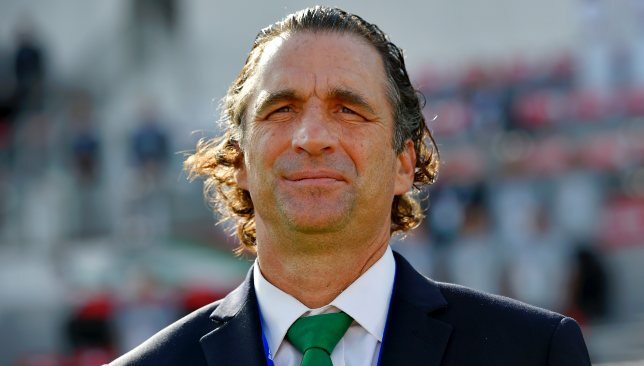 The consummately suave Frenchman led unfancied Zambia to the 2012 Africa Cup of Nations, plus returned Morocco to the World Cup after 20 years away. 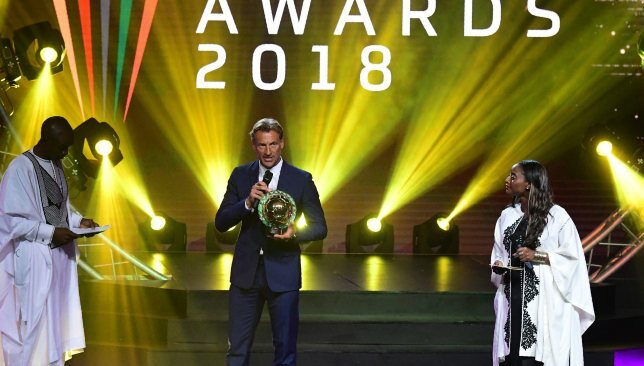 Compensation will be high to extract the CAF Coach of the Year from the Atlas Lions, but if the UAE are serious about making World Cup 2022 he’s a solid gamble. The Al Jazira icon has made no secret of a desire to lead the Whites to success. 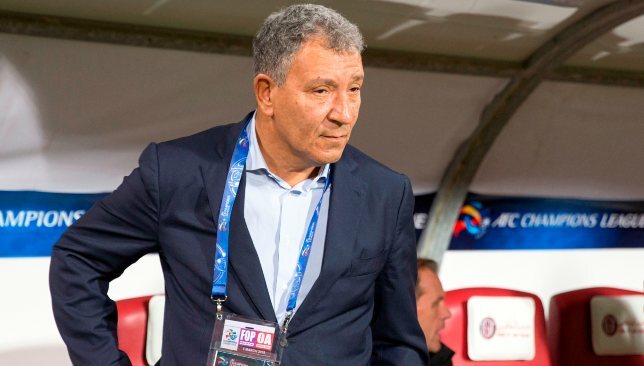 Ten Cate has a proven track record working with the likes of Ali Mabkhout, plus gave prominence to emerging youngsters such as Khalifa Al Hammadi. A lack of international experience does count against the ex-Barcelona assist, who turned down his native Netherlands in 2017. A rollercoaster tenure – they usually are with the Saudis – ended in disappointment in the Asian Cup’s round of 16. But this should not detract from trophy winning ex-Chile boss’ successful implementation of a concise, Spanish style of play. Also showed remarkable powers of recovery after the opening hammering by Russia at World Cup 2018. Will he want to work in the Middle East again, however, at a lesser nation? Also isn’t tactically varied. Rampant rumour at the Asian Cup saw the ex-Al Ain man lined up as a mid-tournament replacement for Zaccheroni. This talk proved fanciful – and a permanent return to the UAE also requires a stretch of imagination. 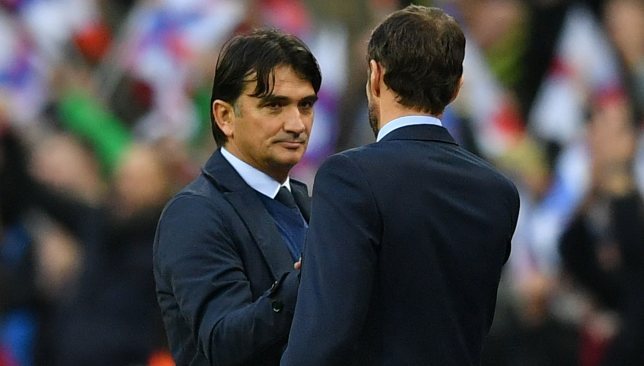 Dalic’s stock is sky high after he guided Croatia to World Cup 2018’s final. But he holds an enormous affection for the Emirates. Could this pull bring him back?